If holidaying in Caloundra also means Australia Zoo, then this easy half hour drive away makes these Kings Beach holiday apartments, Kings Row Caloundra an ideal place to stay. You’ll love the close proximity to Kings Beach and the Public Sat Water Pool. In fact you’ll love the close proximity of Bulcock, Dicky and Golden Beach too. Chances are you’ll be spending a lot of time on the beach. The Eumundi Markets are also in the region, one of Australia’s biggest and best craft, art and produce markets. With over 500-plus stalls, held every Saturday and Wednesday in Eumundi, you could do worse by stocking up on some of the Sunshine Coast’s finest produce while there. What could be better than fresh croissant and bagels in the morning with fresh ocean breeze with breakfast al fresco on the fabulous balconies of Kings Row Caloundra. There’s plenty to do in and around Caloundra — the beaches, the surf, or Pumicestone Passage for boating and water sports gear rentals if you fancy taking out a BBQ pontoon, tinny or cabin cruiser. There’s even stand up paddle boards and kayaks for the adventurous. 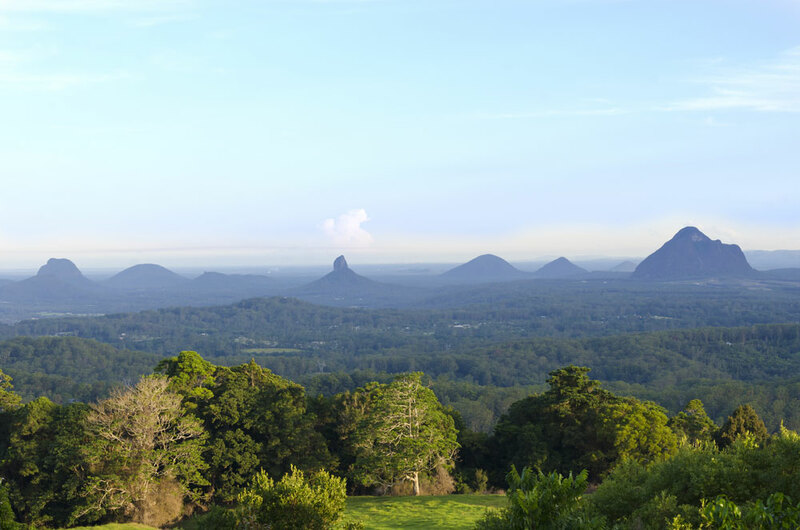 Head into the Sunshine Coast hinterland to explore the local villages, taste local food and purchase handmade items. Maleny and Montville are a must do…add to your list! Whatever you like to do in Caloundra, even if you’ve never been before, Kings Row Caloundra is an ideal starting point for your Sunshine Coast holiday, so make these Kings Beach holiday apartments your next holiday apartments. You won’t regret being at the centre of the holiday action.